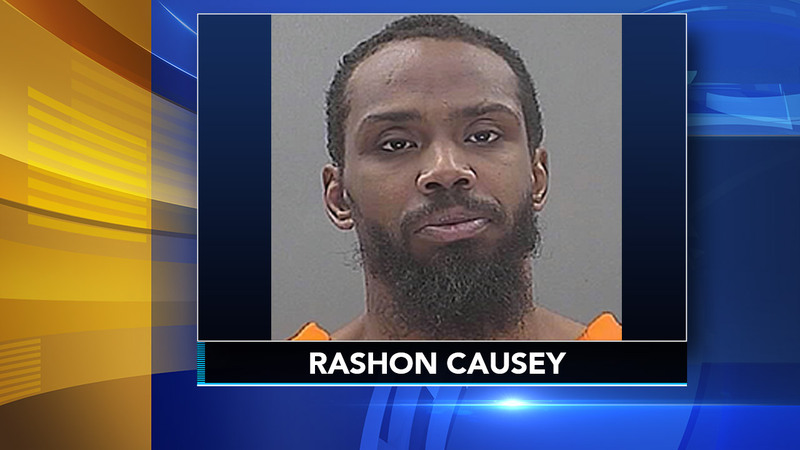 MOUNT HOLLY, N.J. (WPVI) -- A man who fatally stabbed the mother of his child in her Mount Holly home was sentenced Friday to 50 years in New Jersey state prison. Officials say 40-year-old Rashon A. Causey must serve more than 42 years before becoming eligible for parole. Monroe Street residence on November 14, 2016. The jury also found Causey guilty of burglary and weapons charges. Marshall and Causey had a young son together.